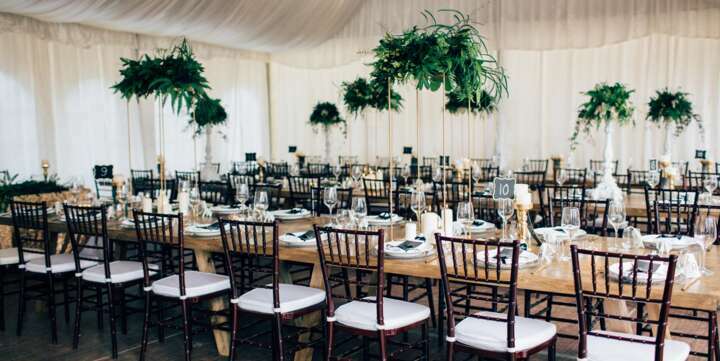 Do you need quality Marquee Hire in Canberra? Look no further than Event Marquees. 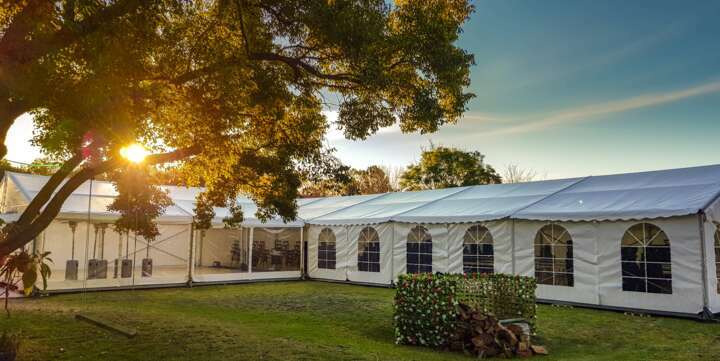 We have been providing quality marquee solutions for over 20 years, and have operated Marquee Hire in Canberra for many years. Whether your event is big or small, we have the best marquees at great prices to ensure your next event will be perfect. 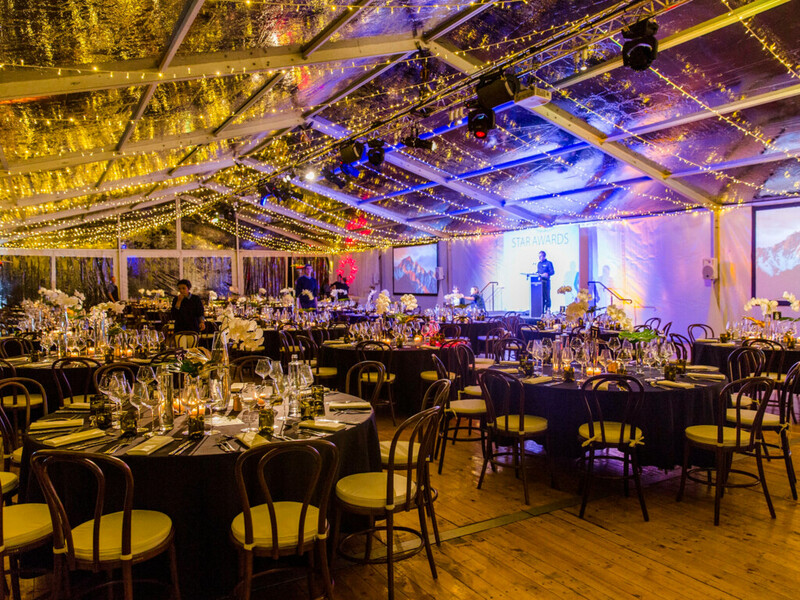 Event Marquees also offers a full range of event hire furniture and equipment. We also have a stunning white dance floor that became one of the hottest wedding trends of 2015 weddings, plus stunning new dome marquees. 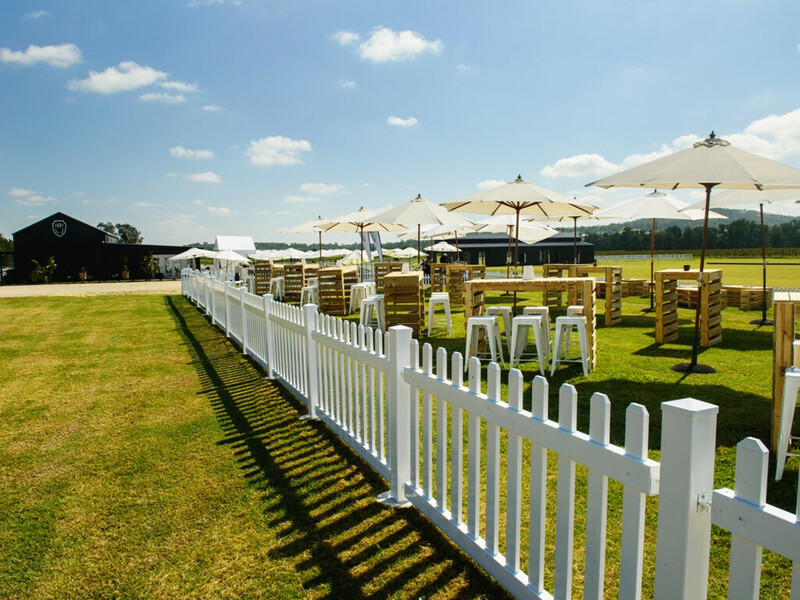 Canberra is a great place for events, with so many amazing locations to chose from - you just need to right marquee to make your event perfect. If you need help finding the perfect place for your Canberra marquee - ask us - we know lots of secret spots! Your size will most likely depend on the intended floor plan, as well as the number of attendees. Event Marquees offer a comprehensive range of sizes to medium or large corporate events & functions in ACT. Talk to us today to help you make the right choice! 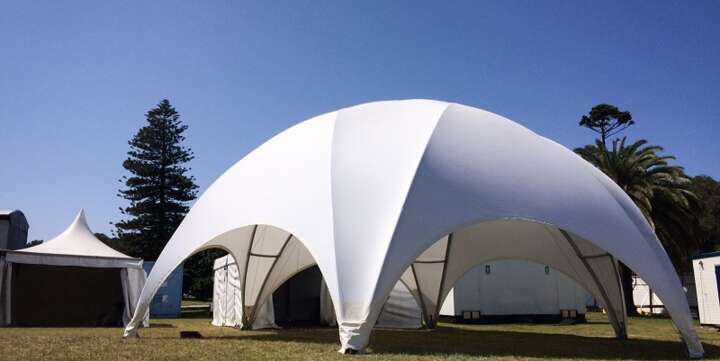 We have freestanding marquee structures, as well as Dome Marquees. 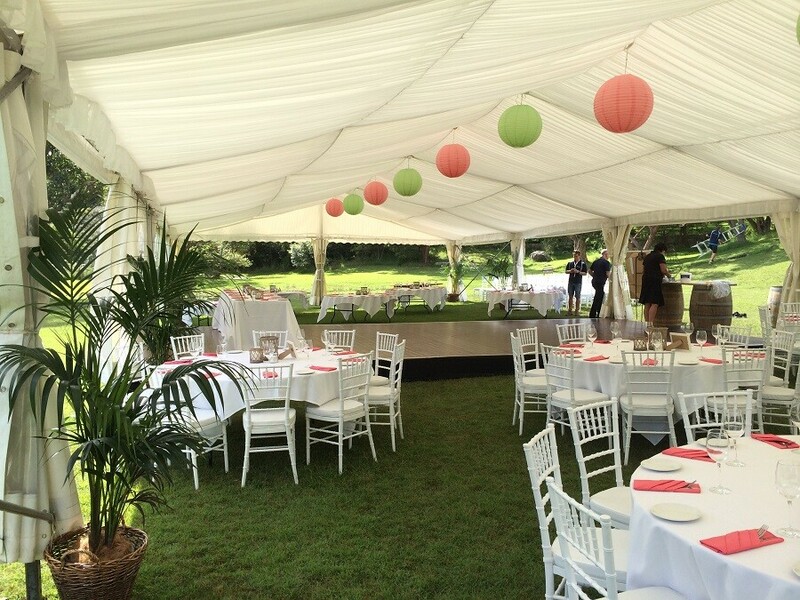 Our large marquees can be set up almost on any surface, including grass, tennis courts and even over pools. Wedding marquee hire is our specialty. 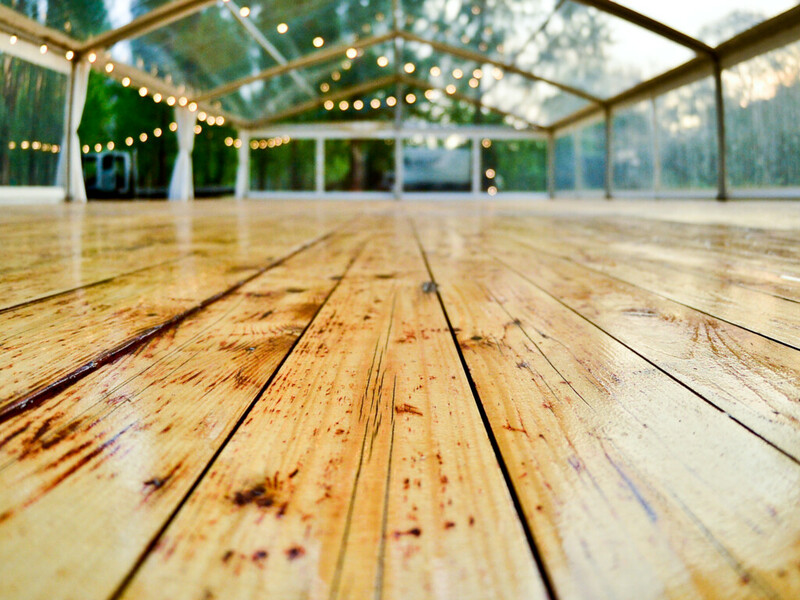 We stock large wedding marquees with wooden flooring, lighting and silk lining. We set up our marquees and other equipment 7 days a week! 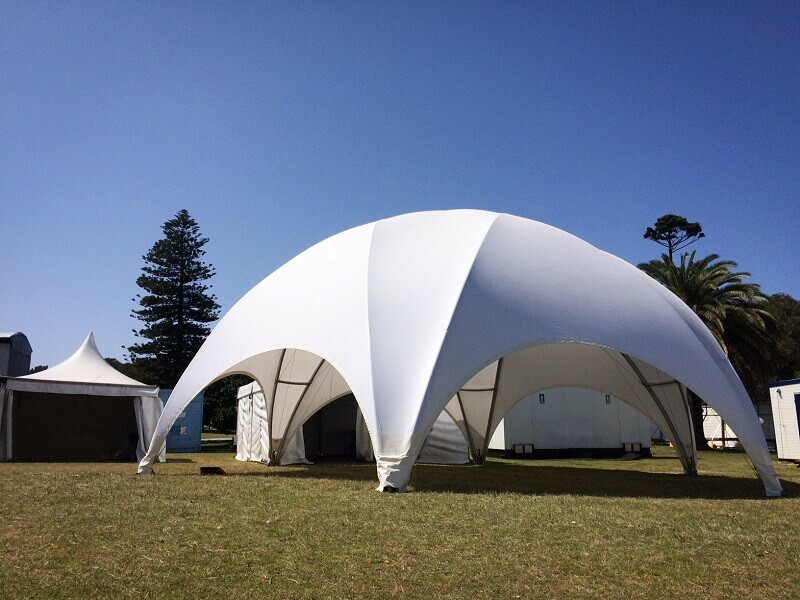 New Dome Marquees make your event stand-out. A key feature is that you can easily brand them, inside and out. Ask about our competitive hire + branding packages. 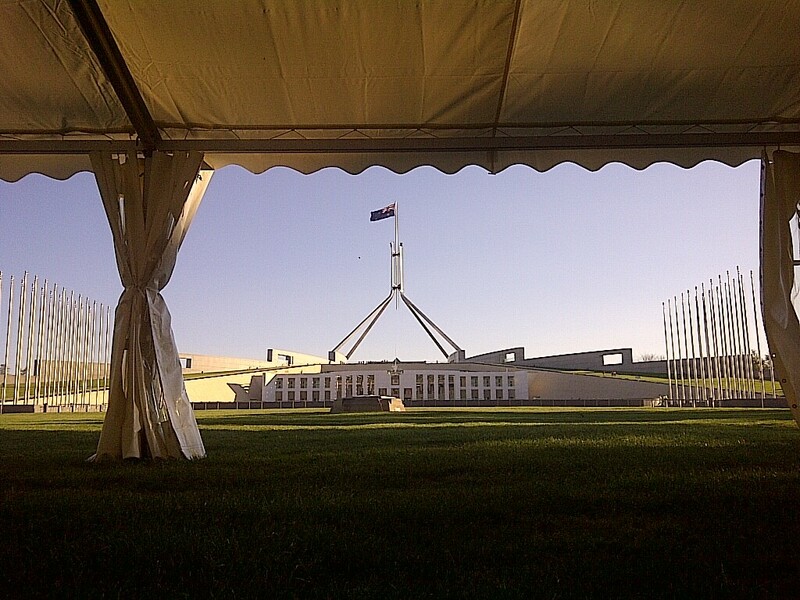 Need a Marquee in Canberra?